After releasing two beloved full-lengths, 2012’s Swearin’ and 2013’s Surfing Strange, the Philadelphia band quietly put things on hold. It was due, at least in part, to the band’s main songwriters, Allison Crutchfield and Kyle Gilbride, ending their romantic relationship. And though Swearin’ tried to soldier on, it became far too stressful to keep going. But after a few years apart, those bad feelings disappeared. 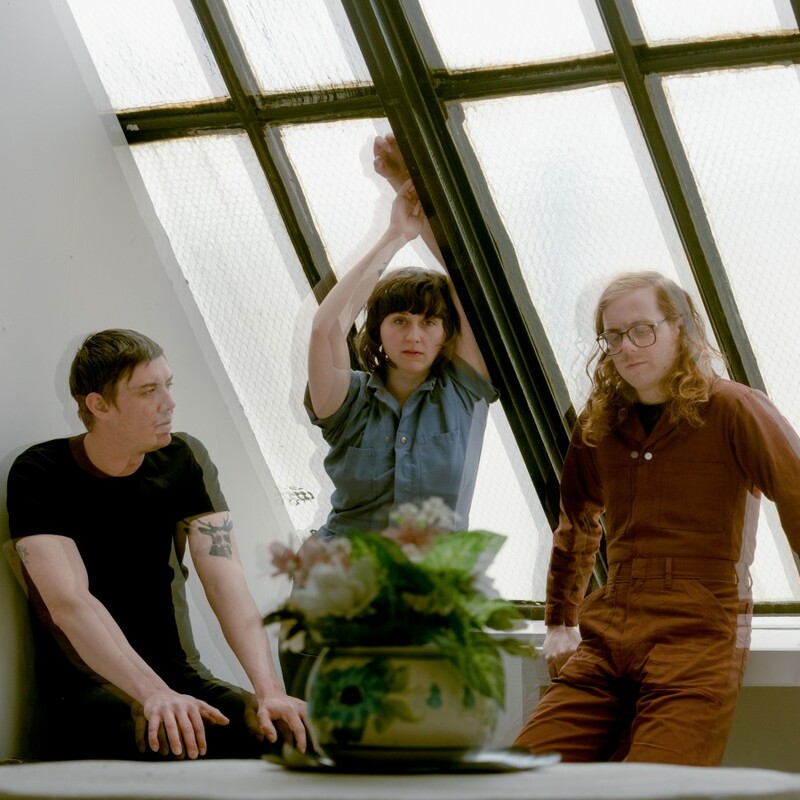 And when the band’s three members— Crutchfield, Gilbride, and drummer Jeff Bolt—found themselves in a room again, the conversation inevitably turned back to Swearin’. “I think both me and Allison have gone through huge transitions in our lives. There was a lot on our minds, and it was a super fertile time to put a bunch of songs together,” said Gilbride. It’s true of the material found on Fall into the Sun, but it’s noticeable in the album’s production, too. Much like the band’s previous albums, Gilbride anchored the recording and producing of the record, but this time around, the band worked to make the process feel more collaborative than ever before. 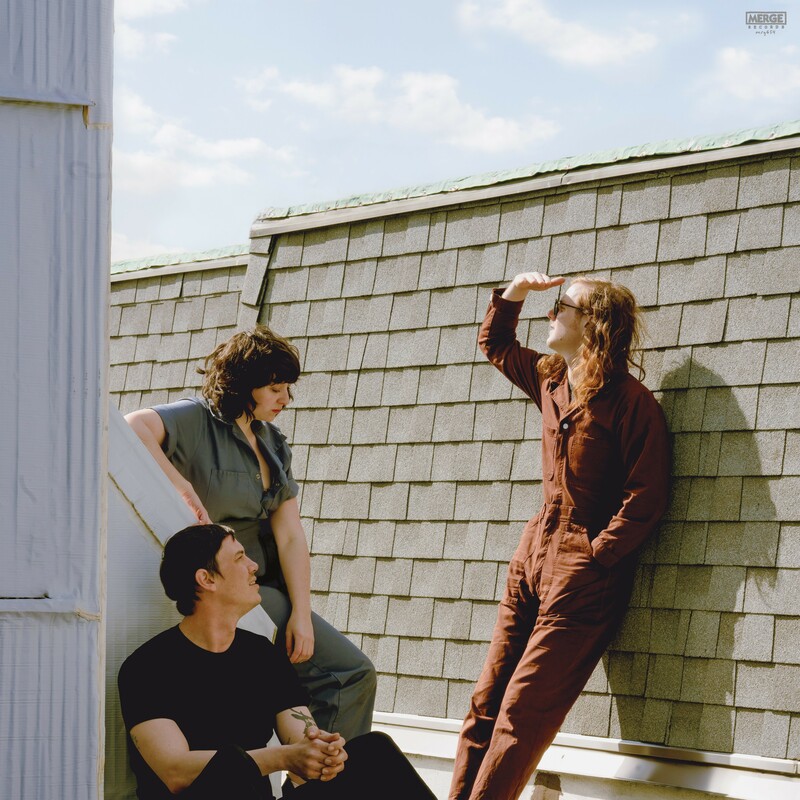 “I feel like this was the first time I could look at a Swearin’ record and say that I co-produced it, and that felt really good,” said Crutchfield. Recorded in both Philly and Los Angeles, where Crutchfield now resides, Fall into the Sun took shape by the members giving their full trust to one another, and it can be seen in the final product. Listening to Fall into the Sun, the old Swearin’ is still there, but it’s a more confident, collaborative version than the one people first came to know. Crutchfield and Gilbride always had an innate ability to mirror the other’s movements in songs, but here, they build a focused lyrical perspective across their songs, one that’s thankful for their past, but looks boldly toward the future.